As Richard points out, our medical electives are affordable, but there are no compromises when it comes to getting your money’s worth. You're in control of choosing the departments in which you want to gain experience. Surgery, A&E, paediatrics, oncology, internal medicine, as well as a broad selection of departments not listed. You'll benefit from the strong relationships we have with out partner hospitals. These relationships allow us to offer quality and flexibility of choice in a way that no one else can. You'll see unfamiliar conditions like tropical diseases and snake bites, and learn how a lack of resources and sociocultural issues affect how care is delivered. The chance to get experience like this doesn't come around often, so seize it while the opportunity presents itself. Of course, there’s much more detail than that, so you can click here to read why our placements offer exceptional value for money. What do we mean by affordable? 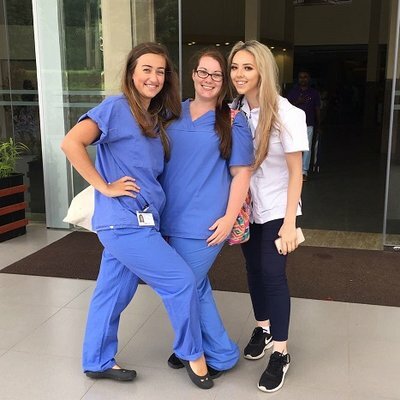 Our overseas medical electives start at £1040. To put it a different way, if you secure your spot 12 months before you want to travel, you can pay the balance in instalments of about £30 a week. Sacrifice a few luxuries here and there and you’ll hit your target without thinking about it. If you simply can’t spare the cash, there are plenty of other ways to raise funds. We set up a fundraising hub a while back and it kick-started more fundraising campaigns than we can keep track of. The hub has loads of great tips and ideas to help you plan. Raising your funds is totally manageable, and that makes our placements even more affordable in the most practical way possible. You can click here to read stories of those who’ve already fundraised. 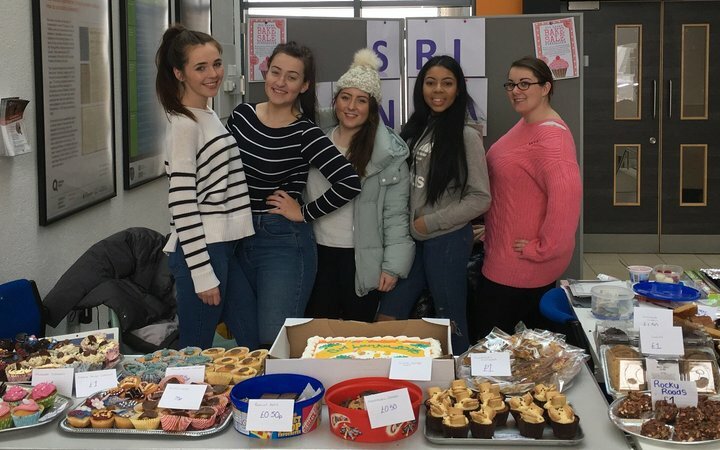 “I started raising funds in November time, around bonfire night. 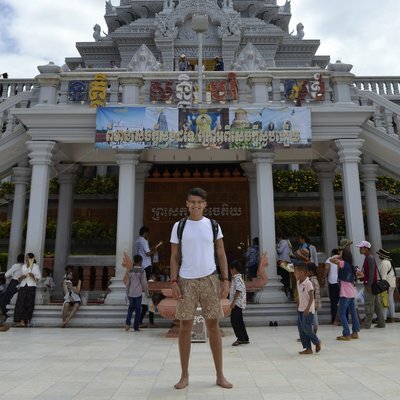 I wasn’t due to travel until about July, so it took me about nine months to get all the money together. All this talk about affordability and we haven’t said anything about the experience itself. 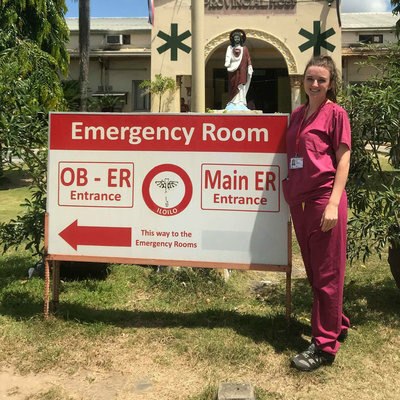 The idea behind our overseas medical electives is getting experience in a fast-paced, low resource hospital in the developing world. You’ll spend time in the departments you choose and put your clinical knowledge to the test with unfamiliar cases from tropical diseases to snake bites. In our partner hospitals you’ll see how cultural factors affect practises and treatments for the most economically disadvantaged patients. In some of our destinations you can even see the role traditional medicine plays in a developing healthcare system. 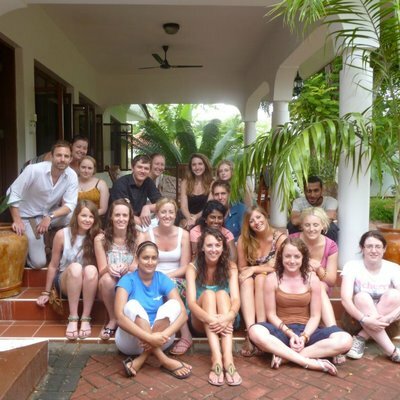 Below, you’ll find first hand accounts from people who have already travelled with us. “There were also a lot of children with congenital malformations. I’d seen babies in the UK with diaphragmatic hernias (when the stomach contents come up above the diaphragm into the lung space), but none as old as the paediatric patients I saw in Merida. These cases were fixed immediately in the UK because the condition can cause the lungs to malform. “Patients often presented with diseases much further advanced than they would be in the UK. And they seemed to complain very little, even with conditions such as (alarmingly large) pleural effusions or dramatic fractures. The facilities in the Emergency Department were not modern. There were no computers, and only some beds had working monitoring equipment. So why Work the World? With us you’ll get a personal, end-to-end service. We offer support throughout your experience, from the moment you get in touch to when you get home from your trip. We strongly recommend you visit this page to see exactly what you get with our service. 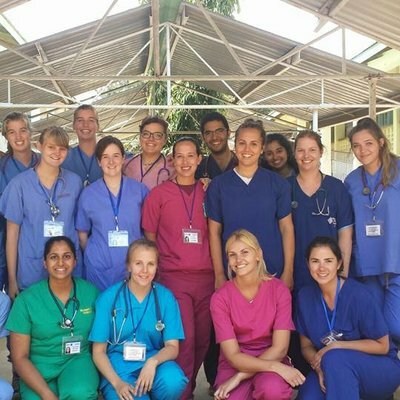 And beyond that, we're regarded as the experts in planning, customizing, and building medical electives abroad. We’ve been doing what we do for 14 years and have built placements for around 13,000 students from 400+ universities worldwide. Speak with one of our Elective Consultants. They’re all-knowing, and well prepared to talk you through how we’ll tailor a placement with your name on it. Use the short form at the bottom of this page to ask a question and we’ll get back to you as soon as we can.